Micromax Canvas 2 Colours A120 is the budget Android smartphone launched by Micromax in the early May, 2014. Pricing at just Rs. 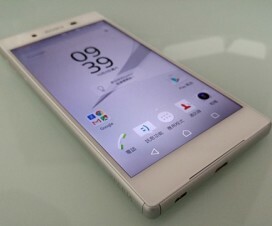 8,000, the device features a massive 5-inch capacitive touch screen, 1GB RAM and runs on Android 4.2 Jelly Bean out of the box. Micromax also released Android 4.4 KitKat update to Canvas 2 Colours A120 in August, 2014. 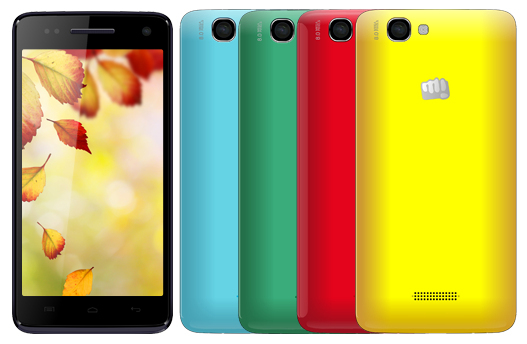 Now Micromax Canvas 2 Colours A120 can be easily rooted with Framaroot application. Rooting of smartphone gives you extra features like installation of root only apps, custom recoveries, custom ROM and uch more. So if you want to root smartphone and wanted to make most of it, then follow the below easy root tutorial. Disclaimer: Rooting of Micromax Android smartphone voids its warranty. Gadgets Academy is not responsible for any damage occurs to your device during or after the rooting process. Enable “Installation from Unknown Sources” by heading the path: Settings > Security > Unknown Sources (select the box to enable installation of apps from unknown sources). As the rooting process is time-consuming, charge your device to atleast 50-60%. The procedure is all free from data loss, so no need to take backup of data in your Android smartphone. Step #1: Download and Install Framaroot APK to your Android Smartphone (accept necessary agree options for successful installation). Step #2: Launch the Framaroot application from the app drawer. Step #3: Now choose “Install SuperSU” under “Select an action to execute after root”. Now to start the rooting procedure select any one of the three exploits (Boromir, Faramir or Barahir). Step #4: That’s it! Now you will get success message that SuperSU and Su binary has been successfully installed. Step #5: Now Reboot the Micromax device. Micromax Canvas 2 Colours A120 Android phone has been successfully rooted with Framaroot application. For cross confirmation, locate “Super SU” app installed on your app drawer. You can also confirm the rooting procedure by downloading the Root Checker app from Google Play Store. If you face any unnecessary issues during or after the rooting procedure, let us know by dropping a comment below as we always there to help you out.